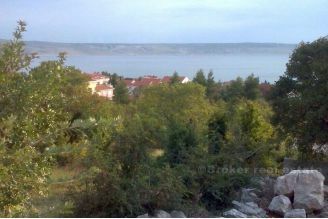 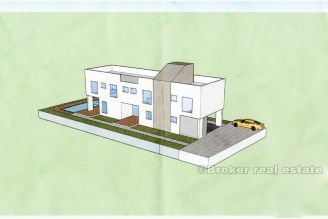 Looking for the perfect real estate in Zadar and its area? 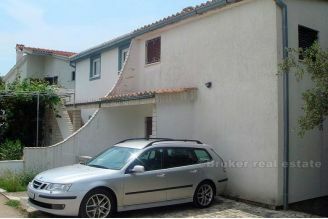 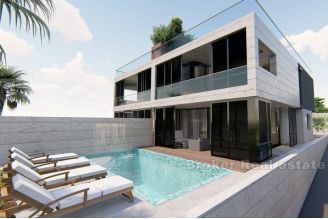 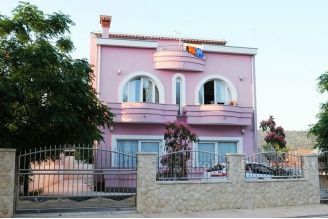 Check out our Zadar real estate for sale offer! 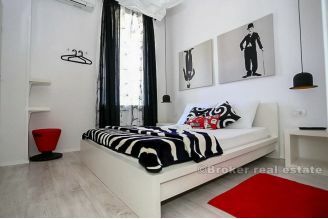 Zadar is a touristic city with rich history and exceptional cultural heritage dating from the prehistoric times. 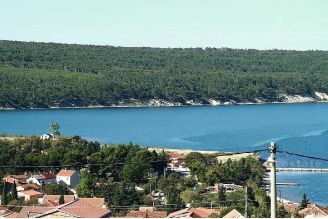 As one of the most popular touristic destinations in Croatia, it is well connected with highway, international ferry port, and Zadar international airport. 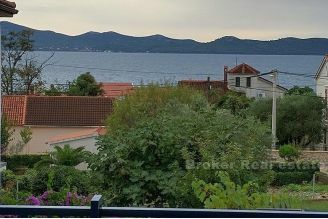 Located in heart of Adriatic with beautiful coast and surrounding islands real estates in Zadar area are always in high demand. 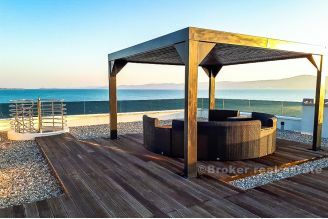 Go through our offer of villas, houses, apartments and land plots or call us on +385 21 541 000 for our specific property offer for you.